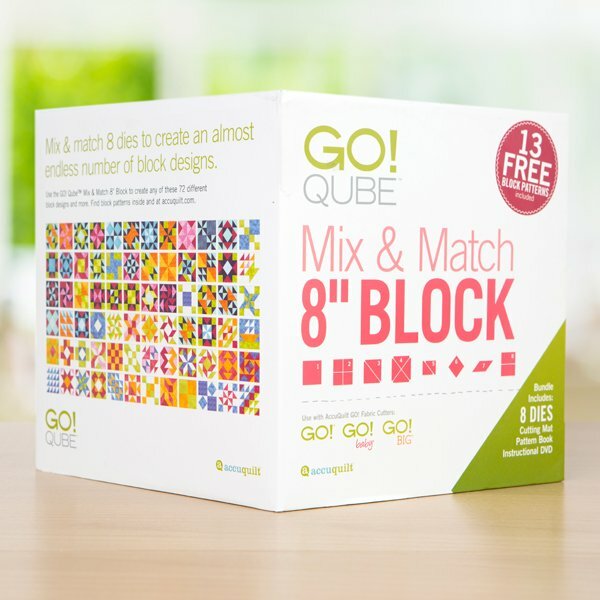 Join us for six months and we'll make two blocks per month using the 6", 8", 9", or 12" cubes. You'll have 12 fun blocks total. We'll show you how you can make them into a quilt, a runner, or another fun project of your choice! Price is $10 per class or $50 for all six months. Call us to sign up for all six months.